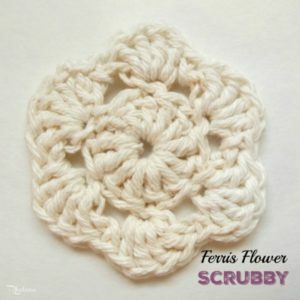 This quick and easy scrubby is perfect for the face or for scrubbing. 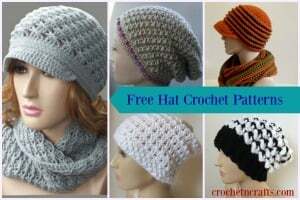 It’s crocheted in a cotton material, which makes it durable, but choose any material you like to meet your needs. 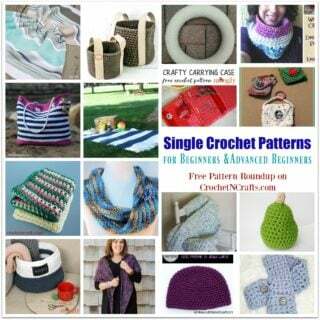 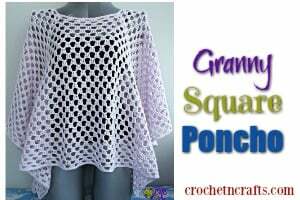 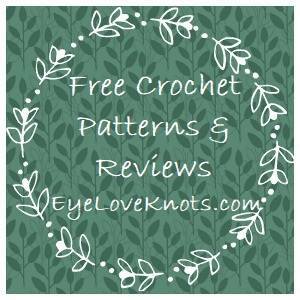 The pattern calls for Bernat Handicrafter Cotton and an H crochet hook.